Shonda Woody is from the Navajo Nation, she grew up in Rock Point, AZ. She attends Utah State University, studying to be an Architecture. Her first goal is to complete her general class requirements and at the same time take math courses in order to graduate in 2018. She’d like to work with different architectures in the world to learn new ideas of how they do things, what techniques they use etc., and learn more about their own perspectives. She is a person who will not give up. Once she pursues what she wants, nothing gets in the way of her getting the dream job or becoming who she wants to be in life. Many people in her life think that she cannot do it and that she would change her mind to an easier major, but she will not. She will continue to pursue her architecture degree to change any doubter’s minds so that they will see that she is a strong woman. To her, nothing is a challenge, once she commits to something she goes through with it. She pushes herself to the limit of where she needs to go. She wants to hold that certificate in her hand and to look at it with her eyes to see she made it. She wants her niece and nephews to see how easy it would be to focus on their dreams of becoming who they want to be. Born and raised in Minneapolis, Breanna (Bree) “Waabinesiik” Green is a member of the Red Lake Nation of Anishinaabe. She is also a descendent of the Ho-Chunk, Lakota, Potawatomi, Oneida, and Stockbridge Munsee Nations. 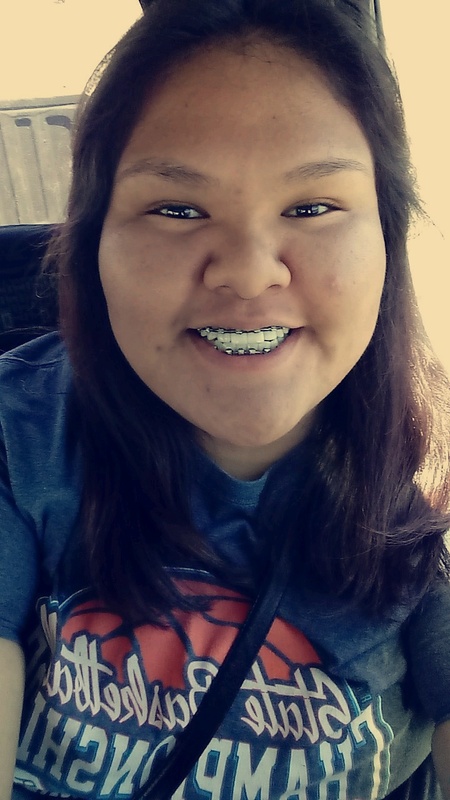 Attending Anishinabe Academy for her primary education, Bree is currently a Senior at South High All Nations magnet program, which offers Native students culturally responsive academia. She launched her professional career as a visual artist at the age of 15, having her work displayed throughout Minneapolis as well as a participant in the esteemed Oscar Howe Art Institute with the University of South Dakota. Bree plans on attending Dunwoody College of Technology in the Fall of 2017 to Graphic Design. She is currently a student of the Ojibwe language, as well as a star traditional Lacrosse player with the Mni Sota Warrior Lacrosse team from the Twin Cities. Bree attends ceremonies, loves to paint, draw, spend time with her family and learn new things about her culture and history. 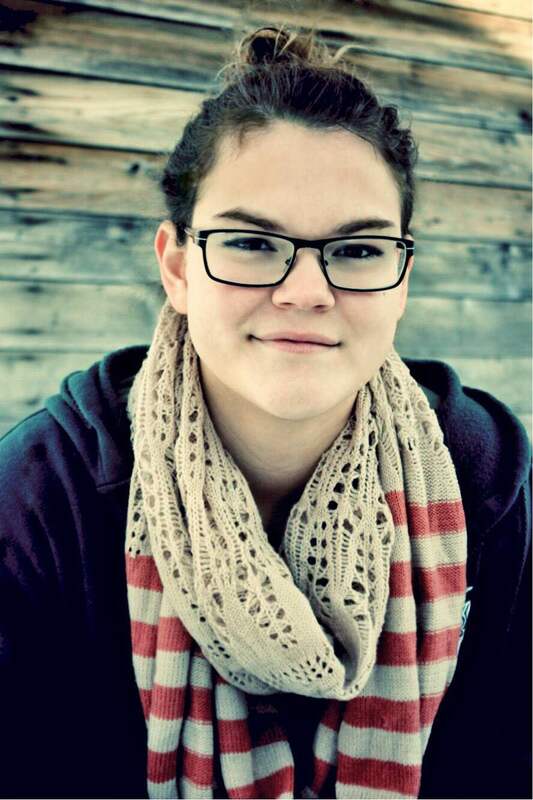 Katelyn Foster was born and raised in the grand state of Alaska. She grew up preferring the outdoors, spending weekends out camping and playing with friends. Now, she spends the bulk of her time as a shut-in artist, trying to find her way through life with pictures and words. A few of her hobbies include writing, drawing, video gaming, and excessive fan-girling. Come this fall, she’ll begin attending the Savannah College of Art and Design in Savannah, Georgia. There, she will enter a field where watching cartoons counts as studying: animation. Katelyn has always been an artist at heart, but she realized her calling as a soon-to-be-animator when she discovered that Pixar had a room dedicated to cereal and let its employees ride around on scooters. She finds herself most inspired by virtually anything that takes shape as a story or piece of art. Katelyn hopes to one day become a successful leader in the arts and encourage others to pursue their passions. She would like to thank her friends, family, teachers, and the Dream Warriors Management for helping her along. With their support, she will go much further in life than she’s ever imagined.